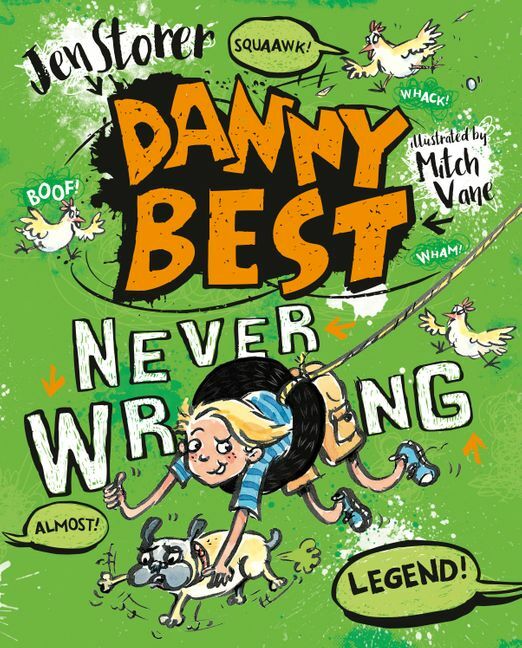 We all know that Danny Best is THE BEST (because he has told us!). We also know that he is FULL ON. Now are going to find out that this TOTAL LEGEND is ... NEVER WRONG! 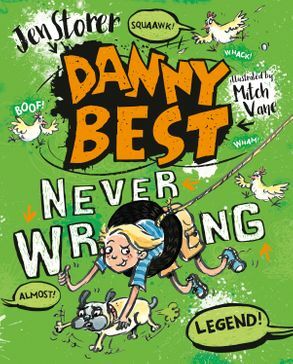 From bestselling author Jen Storer comes the second book in the DANNY BEST series, a collection of very funny short stories about life, as seen through the eyes of Danny, who with his gang of friends and trusty dog Pugsley rules the neighbourhood. Jam-packed with hilarious illustrations by renowned illustrator Mitch Vane, this is a book guaranteed to be read and re-read until it becomes as scruffy as Danny and his gang.